One of my many favorite composers would have to be Uematsu, and it looks like he will be returning to make more music, but this time for the forthcoming Final Fantasy VII Remake game. When framing up the desired release, Square-Enix heads are hoping to have it out by the 35th anniversary of Final Fantasy VII. There are still four DLC characters to come, and here are the hints at who they are. 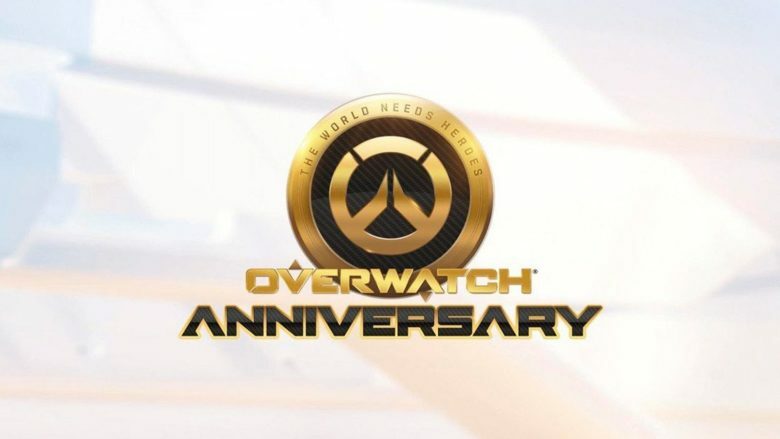 They even added that they are working on "something we've never seen before", further hyping up the game, if that was at all possible. In addition to the above, Kitase had noted that he's now working on the production of Final Fantasy VII Remake and that it was since Final Fantasy X that he directly worked with Uematsu. The game is said to run the mobile version of Unreal Engine 4 and promises to leverage "Final Fantasy XI's compelling storyline, engaging content and impressive graphics while optimizing features for smartphone and mobile devices to create an immersive, responsive and dynamic experience for mobile users". 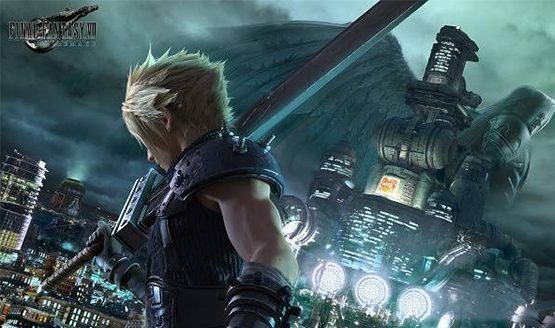 It is certainly possible that the Final Fantasy VII Remake will be released much earlier than 2023 due to moves like Square Enix going with in-house development after pulling the project out from third-party studio CyberConnect2. Some better news involving the Final Fantasy VII Remake is the reveal that legendary composer Nobuo Uematsu is working on the game. In addition, with such a development schedule, hopefully, the game will no longer be released in episodes, as previously reported. Final Fantasy 7 Remake is definitely one of the most anticipated upcoming games from the company, so it would make sense to at least show off a teaser trailer or something at the show. Will the game be worth the wait?